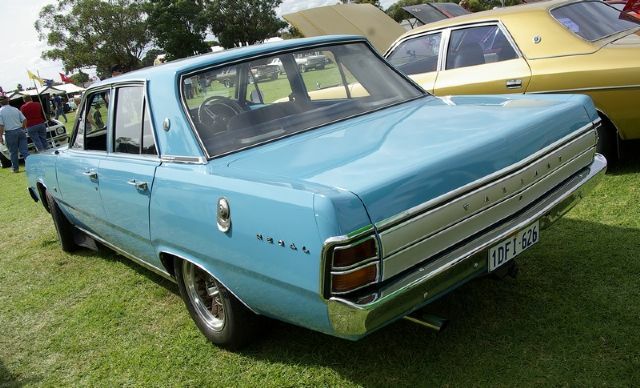 I brought my 3/1970 VG Regal in 2007 and restored it to its present condition the previous owner had driven it over from Victoria. 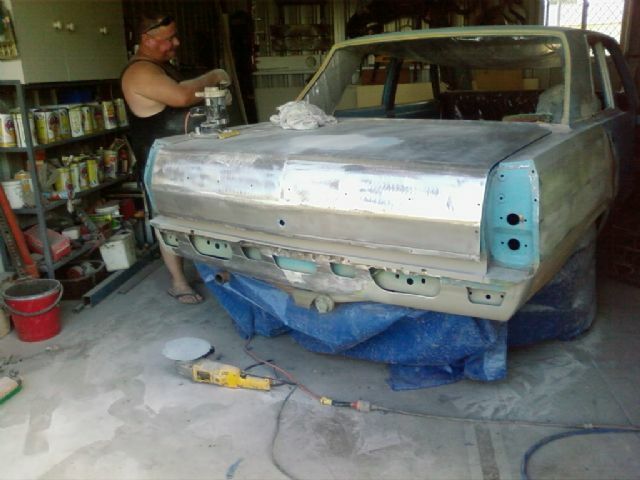 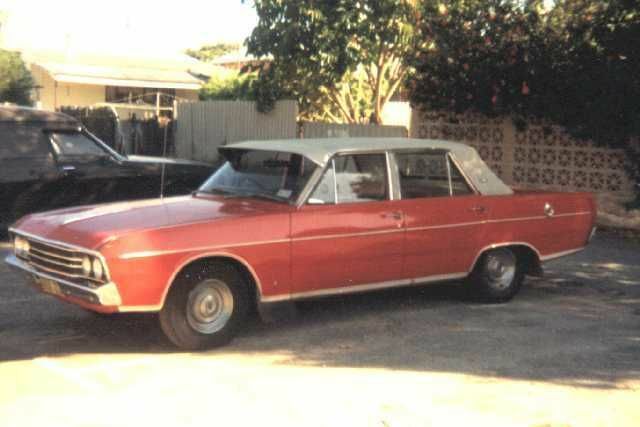 Its build number is 41 and was sold new by Magnet Motors Bendigo Vic on the 22/5/70. 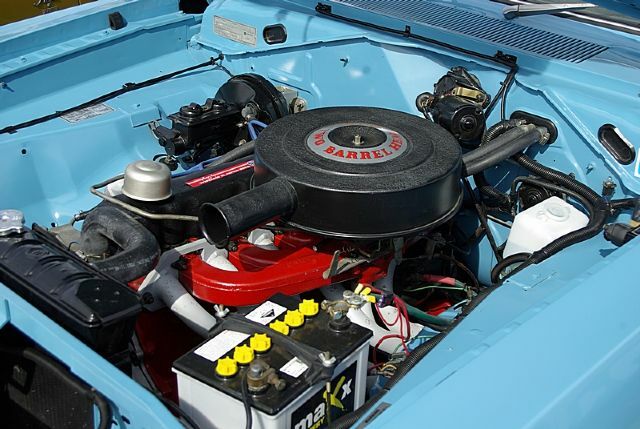 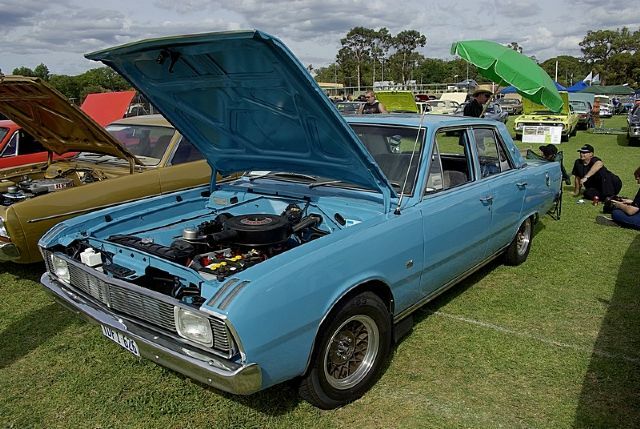 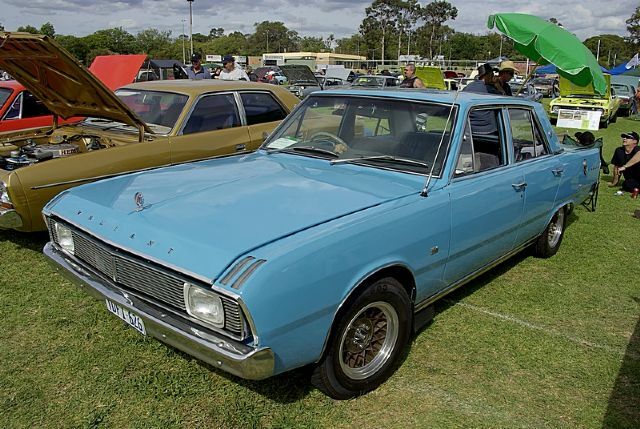 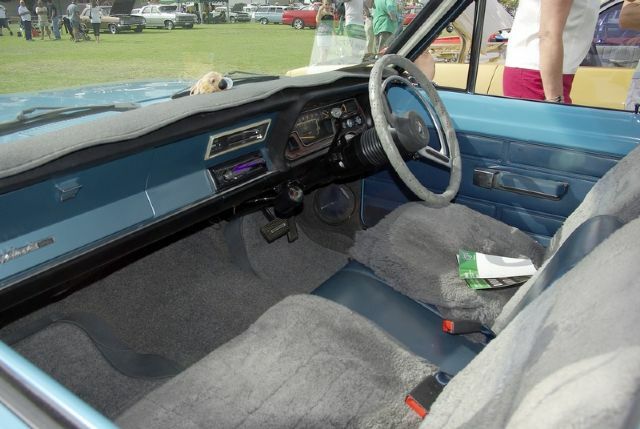 The 245 2-barrel,driveline, and anything else has been left standard and original as possible ,this is my third Valiant the others were a VC Regal and a VF VIP.I would love to know if the VIP is still around the number plate was UDO 727.